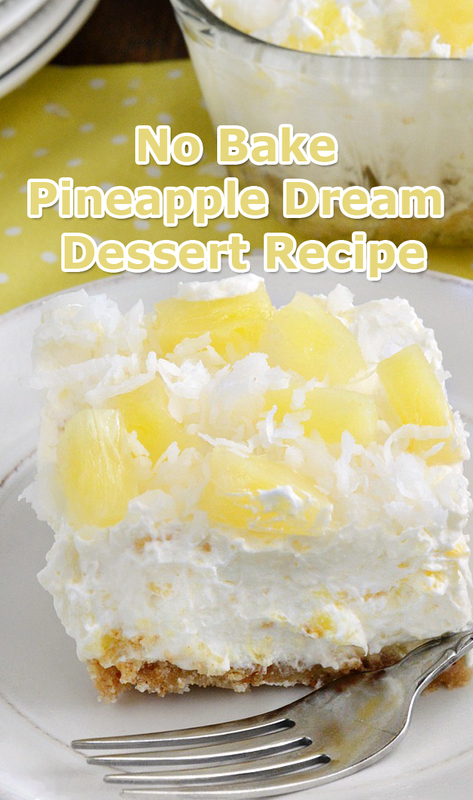 No Bake Pineapple Dream Dessert topped with coconut is cool, creamy and perfect for summer. 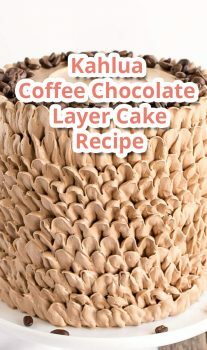 You’ll want to make this easy vintage dessert again and again! 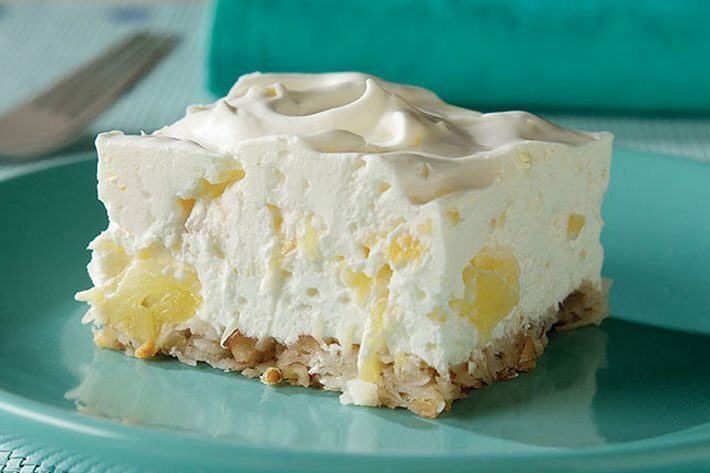 A cool, creamy no-bake vintage dessert that’s easy to make and perfect for every opportunity.